.Five-minute flash talks by graduate students and postdocs in the Dept. of Plant Sciences. Michael Rawls is a graduate student in the Dept. of Plant Sciences. .Jessie Godfrey is a graduate student in Maciej Zeieniecki's lab, Dept. of Plant Sciences. .Katie Driver is a graduate student in the Dept. of Plant Sciences. .Gail Taylor is professor and chair of the Dept. 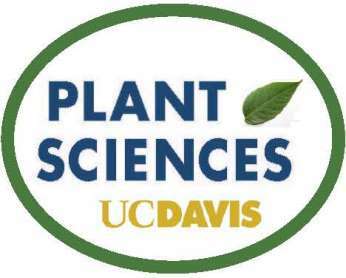 of Plant Sciences, UC Davis. Jasmine Saban is a postgraduate researcher in Biological Sciences at the University of Southampton.